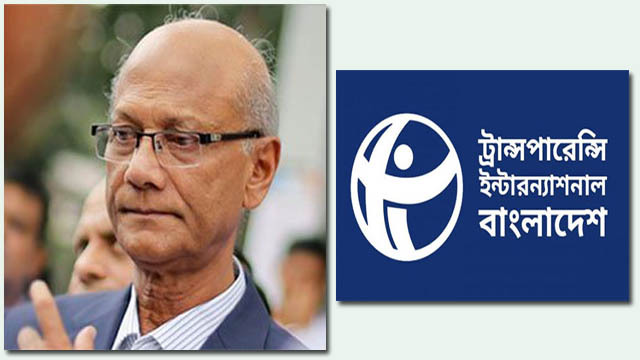 Dhaka, Dec 26 (Just News): Bangladesh chapter of graft watchdog Transparency International has condemned Education Minister Nurul Islam Nahid’s remarks on bribery which have drawn a huge public outcry after being published in the news media. The corruption watchdog issued a press release on Tuesday, stating that Nahid aught to step down from his post to keep up with the spirit with which he admitted himself to be corrupt. “Declaring himself to be corrupt may be a hint of his courage; but at the same time to be in line with this fortitude, he should set an example by stepping down from the moral ground – this is the what TIB expects,” read the statement. “I don’t have the guts to ask you not to take bribes, it would be meaningless. Pointing to the remarks, TIB Executive Director Iftekharuzzaman said: “The statement of the education minister is as worrying for the nation as much as it reflects his dilemma and despair. “If he really had the guts to fight against corruption, he would not have needed to give such a prescription for the proliferation of corruption, exposing such helplessness.